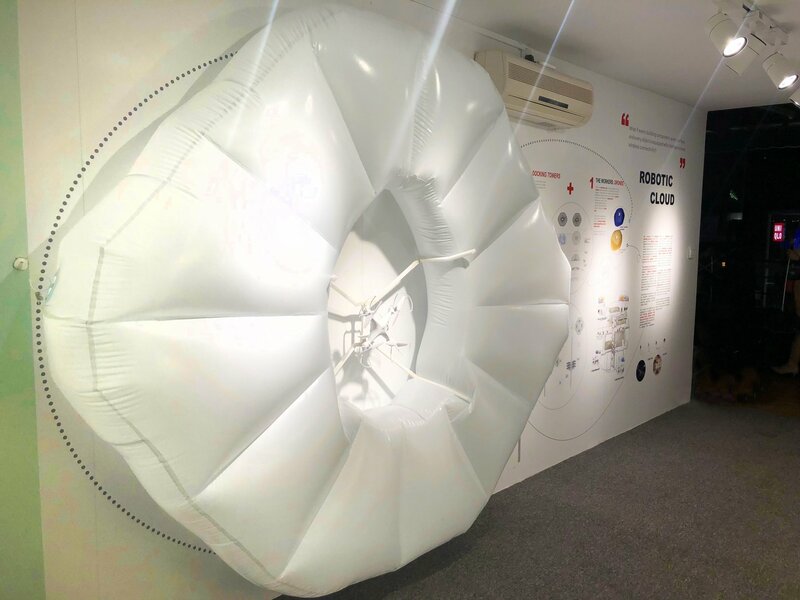 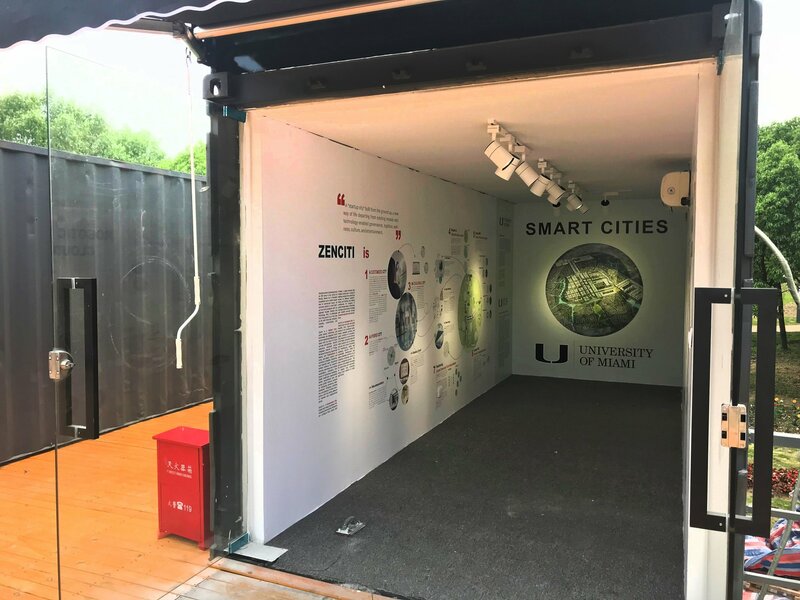 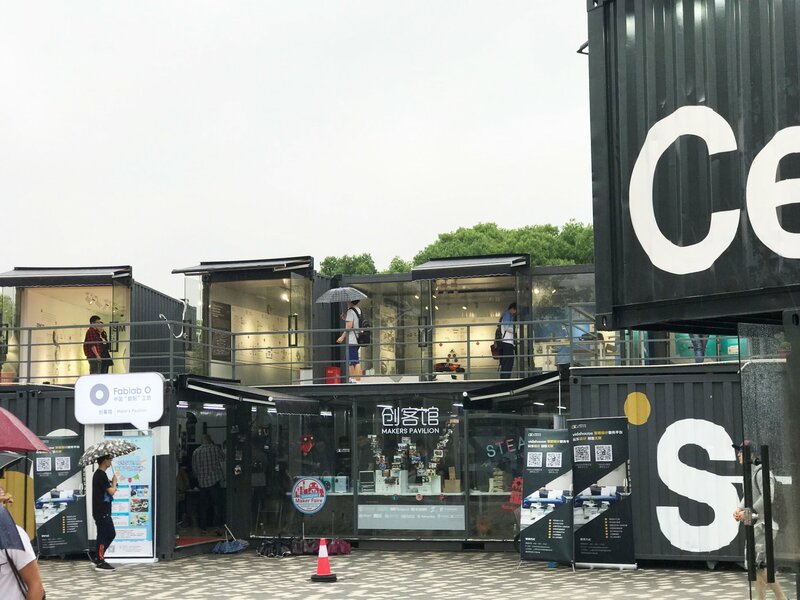 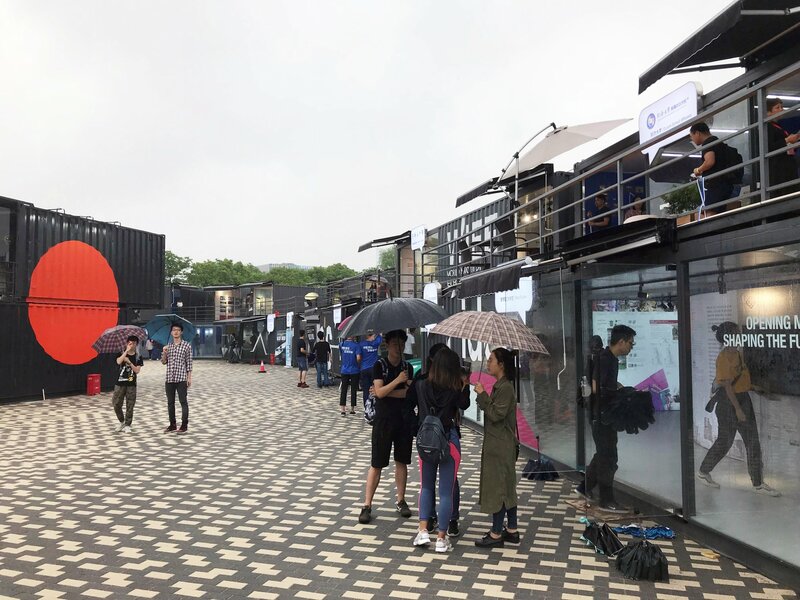 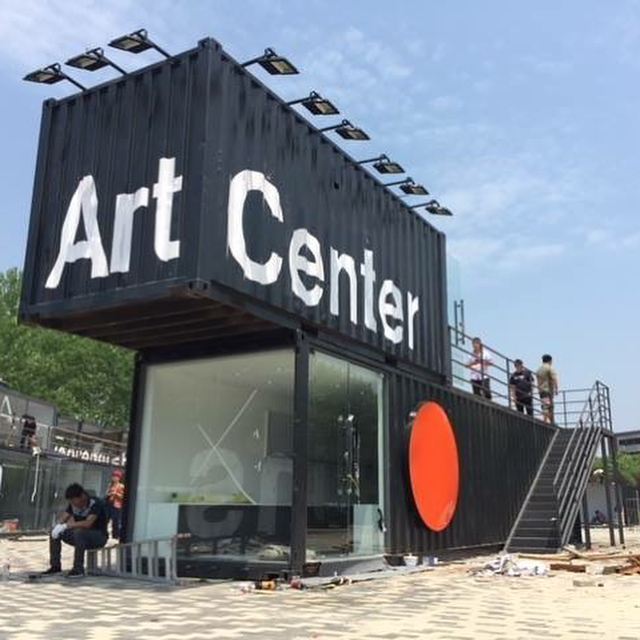 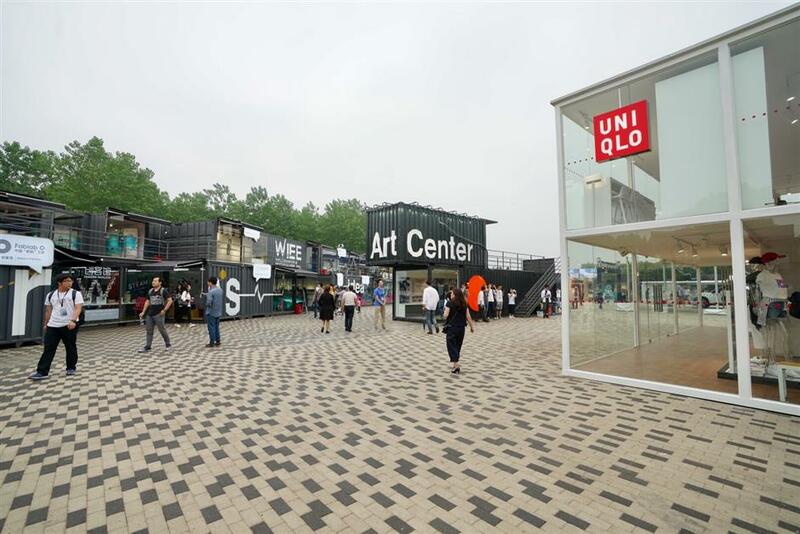 Dean el-Khoury shared a few images of the conference and expo site, including UM’s container/exhibition, which showcased the collaborative work of SoA and CCS. 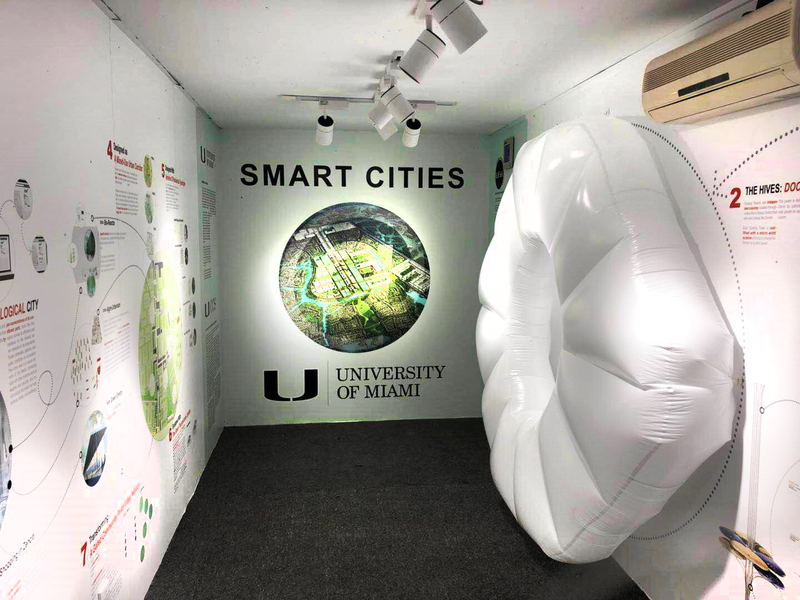 This display will be open to the public for one year. 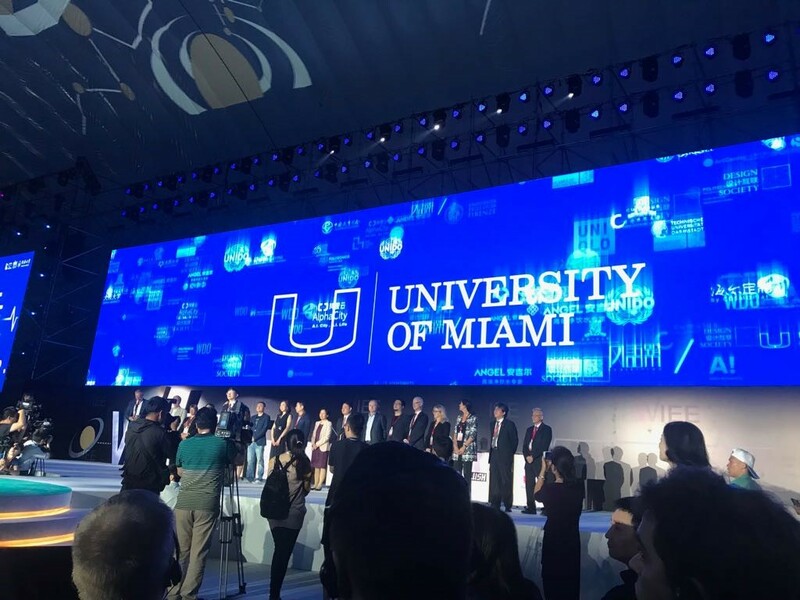 He also reported that Miami Mayor Carlos Gimenez made a cameo appearance with a video message in which he offered to host the event in 2020. 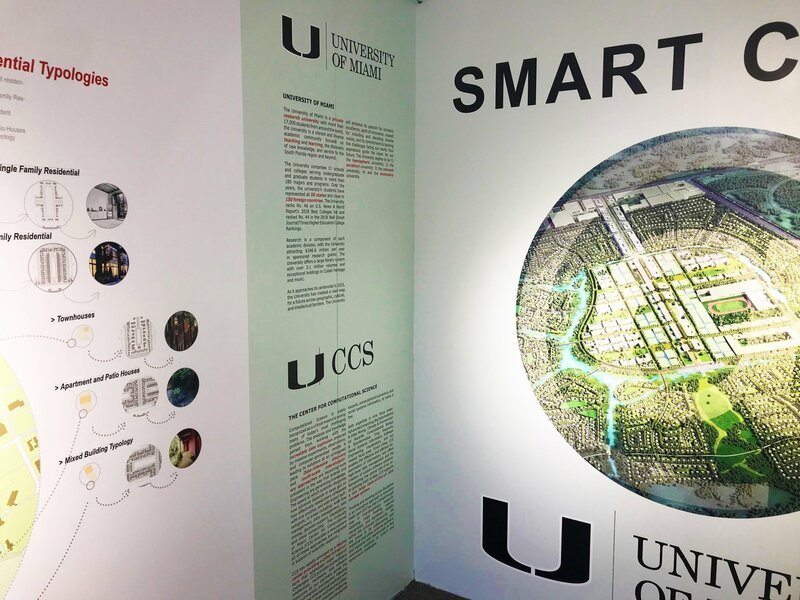 Conversations for potentially interesting research projects and partnerships with Tongji, MIT Media Lab, and other institutions were initiated. 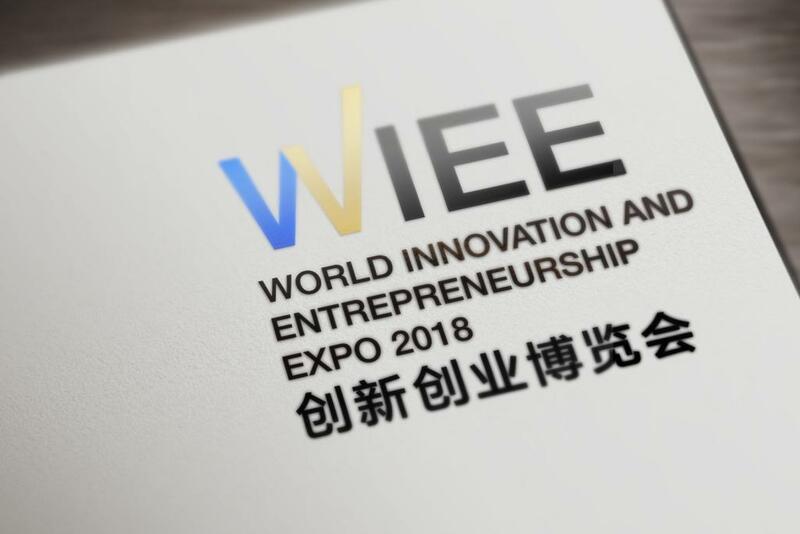 Stay tuned for more exciting news from WIEE . . .